EZ Air Ride's 1962 Chevy Impala is For Sale! Home > EZ Air Ride 1962 Chevrolet Impala For Sale! EZ Air Ride 1962 Chevrolet Impala For Sale! We are selling our 1962 Chevrolet Impala with 93k original, documented miles. It's been our shop car for the last few years and we have used it to tweak some of our R&D projects. Now it's time to move on to the next platform for more innovation. The power steering system was recently freshened up with a CPP power steering kit. The braking system was also rebuilt with new parts from top to bottom. The suspension is where the magic is. 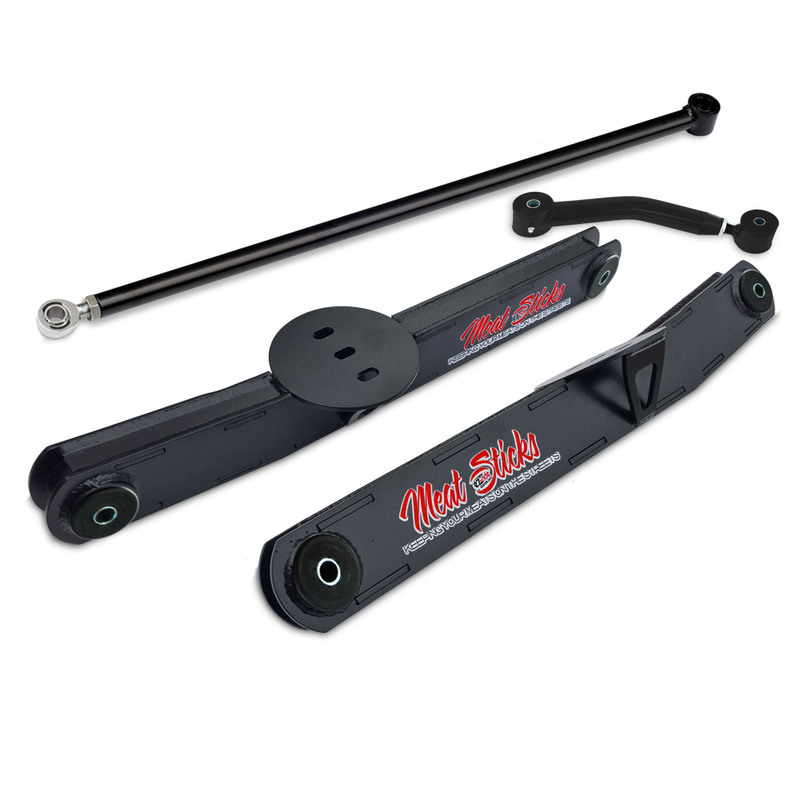 The front suspension has our EZ Air Ride, powder coated, tubular, lower-front A-arms. These were designed specifically for air ride use and include new ball joints. There's also a new sway bar with all new bushings through out. The rear suspension wasn't neglected either. Out back is our EZ Air Ride Meat Sticks kit; which includes our powder coated, rear trailing arms (also designed for air ride), matching panhard and banana bars (also with new bushings). The crown jewel of the suspension is the EZ Air Ride Classic Plus Digital Kit. The kit mates analog, paddle valves with a fully-digital gauge. It's the best of both worlds, in a smaller package. The car tracks very straight at freeway speeds. The body is in amazing condition given that the car is 50+ years old. The Ermine white is a respray by the previous owner, but still looks awesome on the virtually unmolested, rust-free car. The interior is re-cover also by the previous owner. Overall, the car is in decent shape cosmetically, but definitely a 10/10 mechanically.